White Rabbit Institute of Healing’s™ Be Healthy Series is a series of short, single topic courses designed to inspire healthy living! From immunity to anxiety to detoxing and more, these courses cover a wide variety of perspectives, from ancient to cutting edge, physical to spiritual. Inspire and support your health journey by integrating your body, mind and spirit. 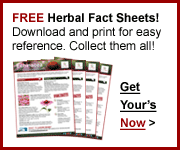 Find a Be Healthy course that interests you below. More coming soon! Strengthen Your Immune System & Be Healthy! We’re hard at work preparing new courses, gathering materials and conducting interviews. Would you like to suggest a topic for an upcoming Health Break? We’d love to hear from you! Send your suggestion today! 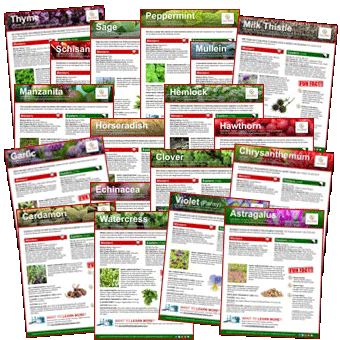 White Rabbit Institute of Healing™ members have access to all our Healing Herbal Fact Sheets, eVolumes, eBooklets, exclusive member’s only offers and discounts, and much more! Join our worldwide online community today and start discovering today!